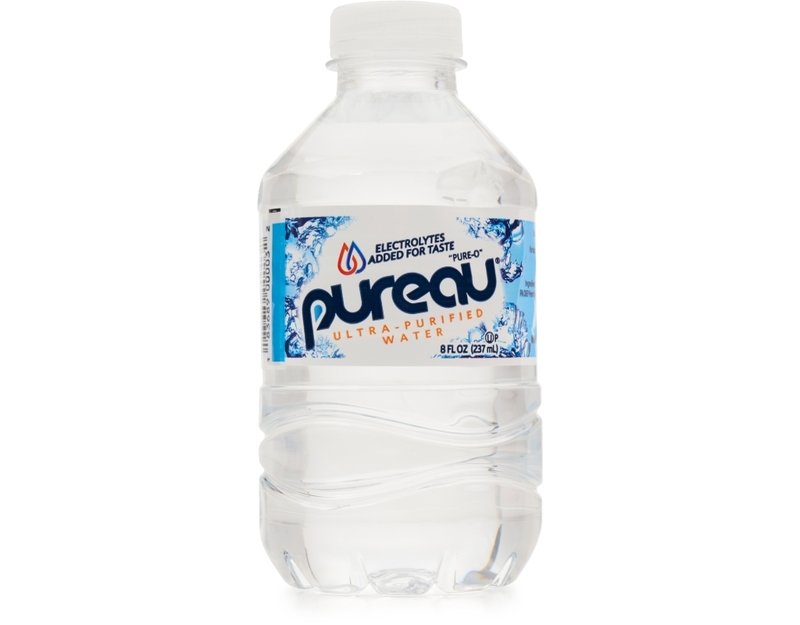 Pureau is sourced from Bald Eagle Creek, in the heart of Central Pennsylvania. 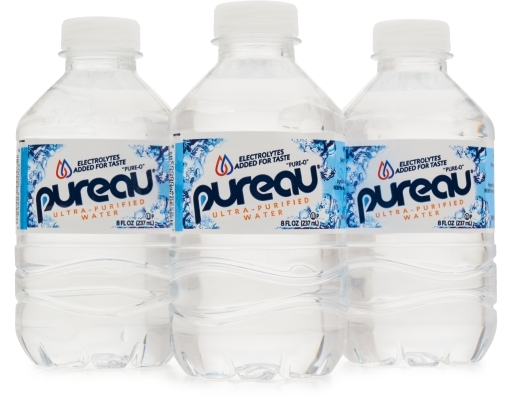 Pureau's unique process takes water directly from this source and purifies it with a trademarked Advanced Multiple Purification system. 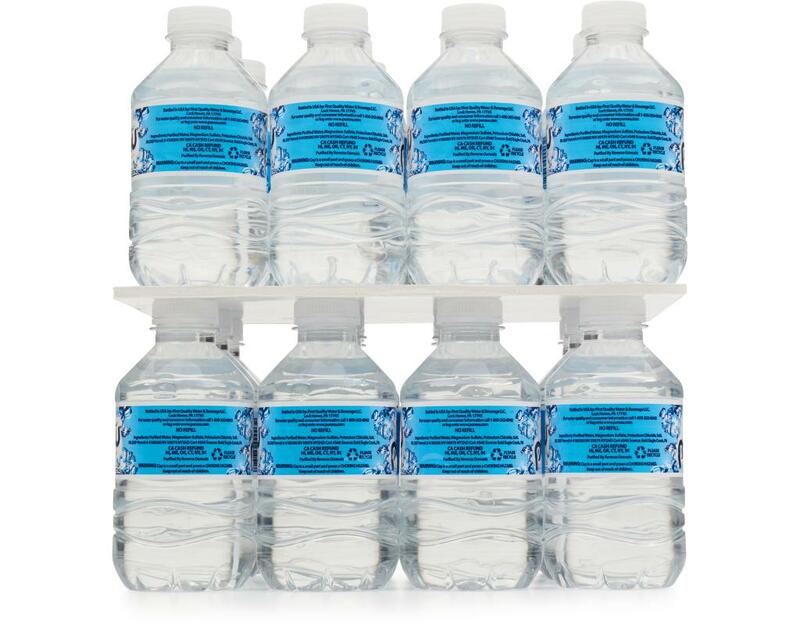 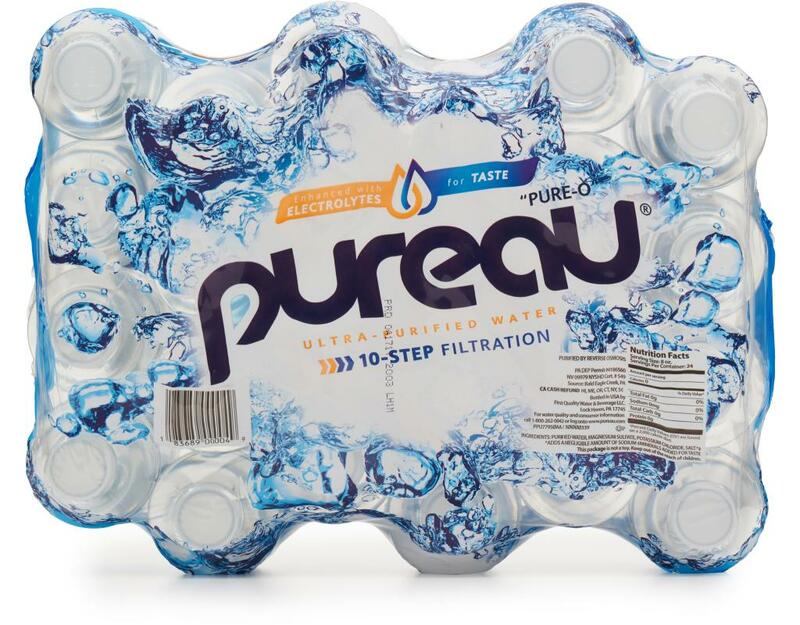 This 10-step process features carbon filtration, UV sterilization, and a unique "dual pass" reverse osmosis step amongst others. 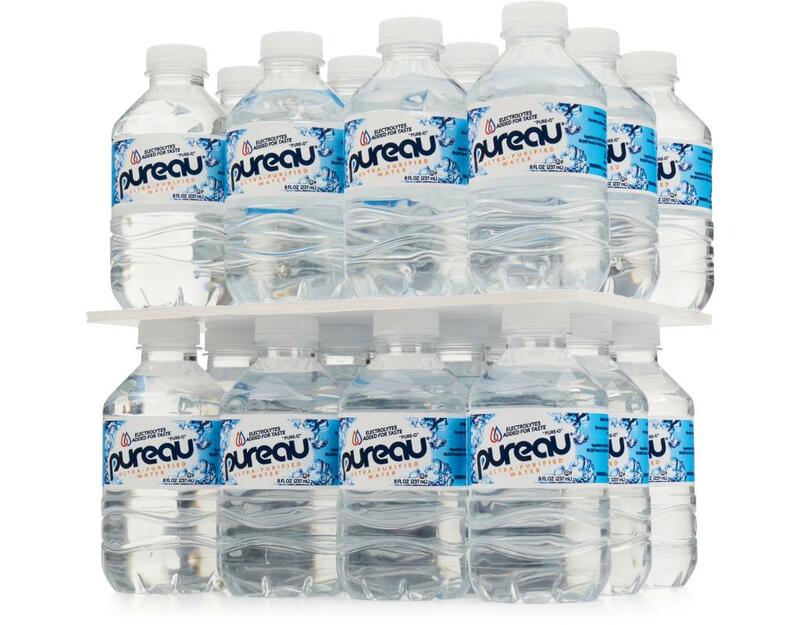 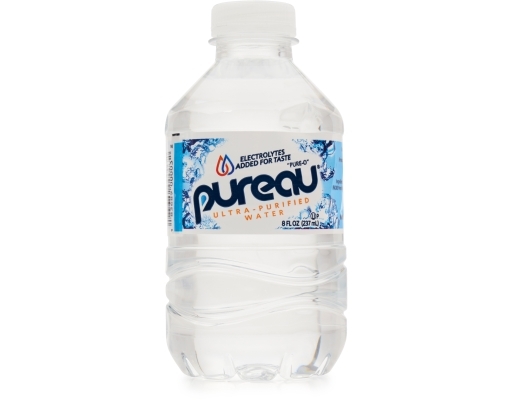 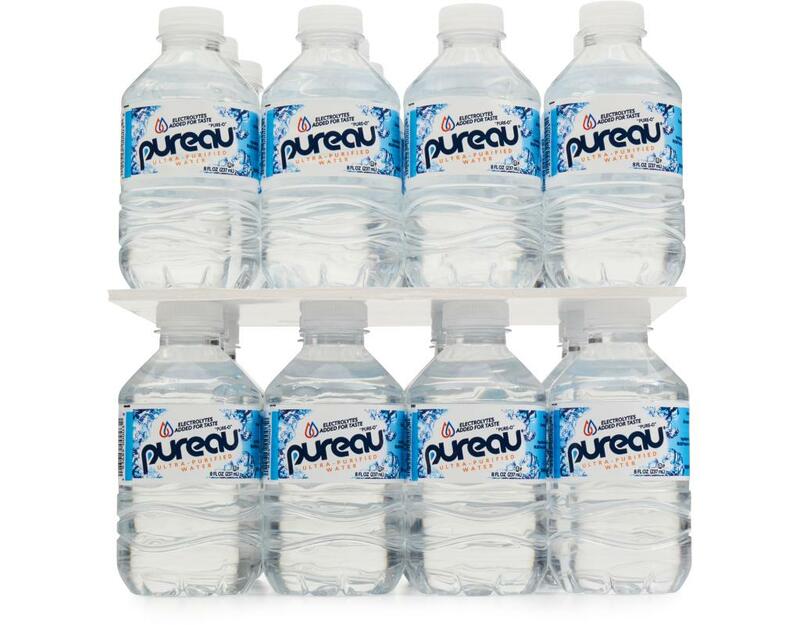 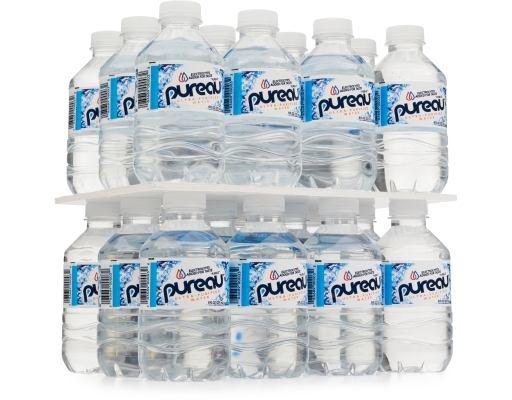 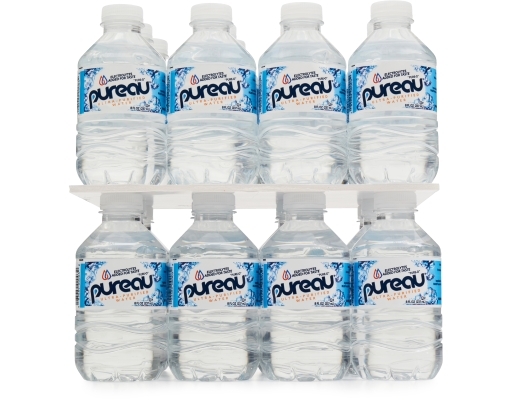 After purification, Pureau is enhanced with a unique blend of minerals which provides the crisp, refreshing taste that makes Pureau a water you'll love. 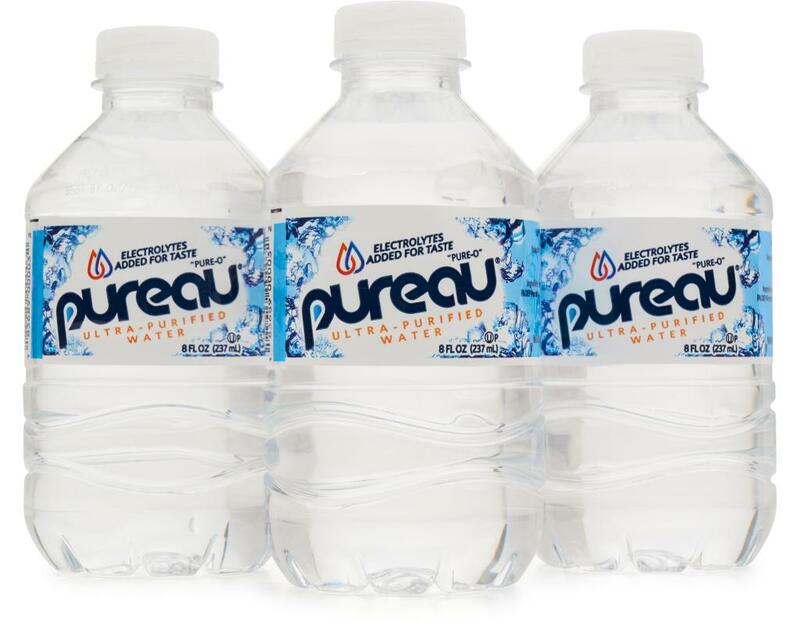 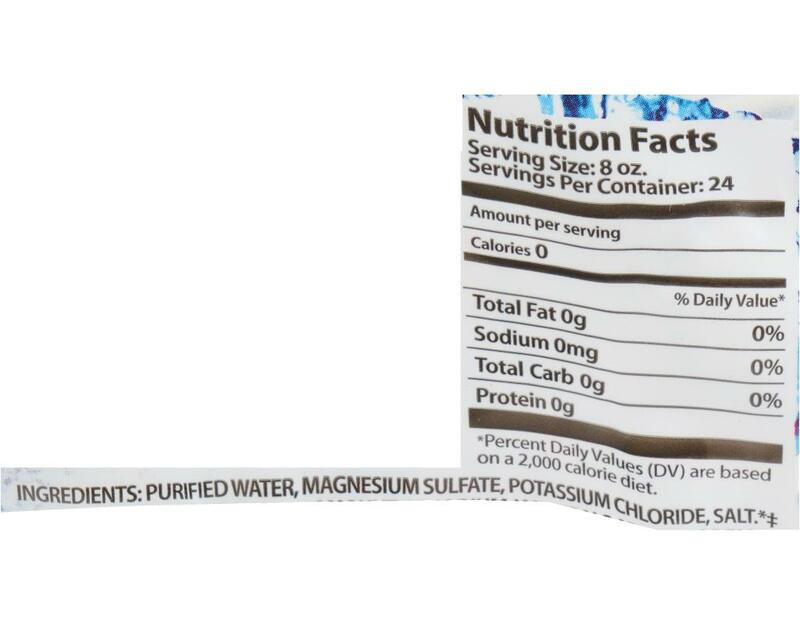 First Quality Water & Beverage takes a serious view of their role within the environment. 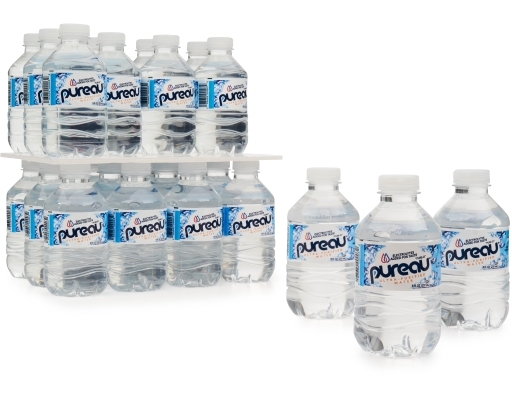 As with all of their products, Pureau is produced using an Eco-Friendly Manufacturing Process. 100% of the materials in the Pureau manufacturing process are recyclable. 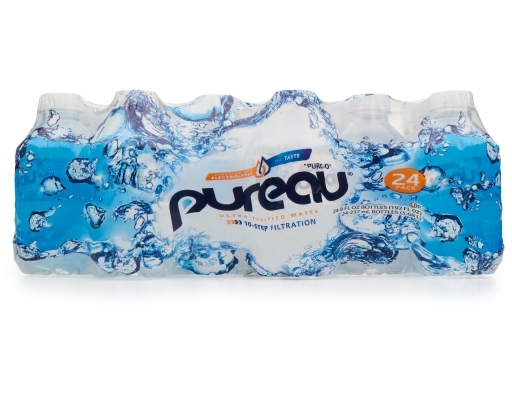 The Eco-Friendly Manufacturing Process, combined with the low-gram weight plastic bottle, minimize the carbon footprint and impact on the environment.